The number of bikes on our city streets is growing—and that’s a wonderful thing. Ridership is climbing at 2% per year with nearly 62,000 people relying on bikes as primary transportation. Not only is cycling a healthier, fun and more affordable way to travel, it’s socially responsible as well. Unfortunately, the number of people injured in bicycle accidents in San Francisco is outpacing ridership by nearly 6%. Every year the San Francisco Police Department records roughly 600 bicycle crashes. That number is likely a lot lower than the actual figure because SFPD officers typically only write reports when a victim is transported in an ambulance. I know a lot of accident victims opt to not take an ambulance to save money or because they do not want to exaggerate injuries. (SFPD officers rely on victim self-reporting in minor injury bike accident cases.) And how many cyclists involved in minor accidents don’t even call for help? Crashing into a two-ton moving obstacle while on a bike can result in severe injuries. Even “minor” accidents can result in significant medical expenses when a cyclists is involved. 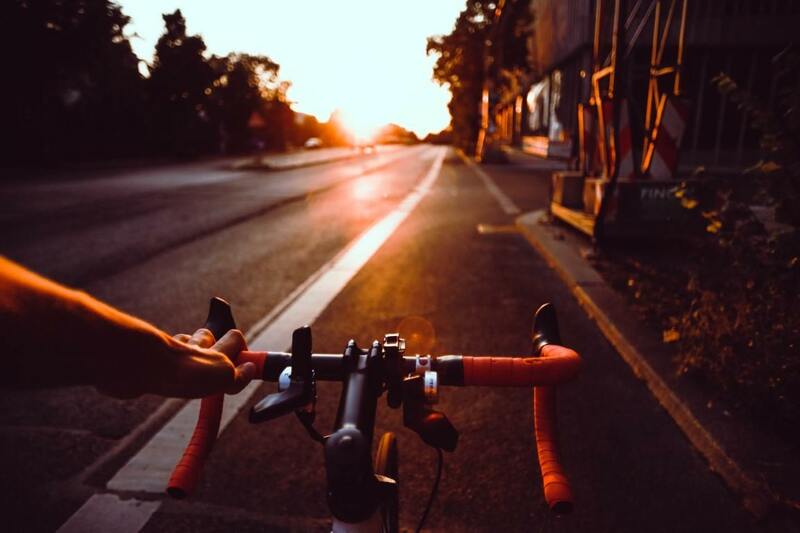 If you’ve been injured, it’s important to contact a San Francisco bicycle accident attorney to find out your rights and responsibilities, but there are things you can do to avoid the crash in the first place. Most bike riders share the streets and ride responsibly. According to SFPD accident codes, automobile drivers are at fault in 60% of all bicycle accidents in San Francisco. Learning how these accidents occur can make you a smarter cyclist. Speeding (by the motorist or the cyclist) is responsible for 14% of all accidents and the majority of fatalities. Ride safely and watch your speed! The majority of streets in the Bay Area are safe for cyclists. In fact, one study of crash data showed 70% of all bicycle accidents in San Francisco happen on just 14% of the streets. Avoiding them can make the difference between arriving safe and sound or ending up injured on the asphalt. Take pictures of the accident scene (if you’re able). Collect all of the driver’s information yourself (name, address, insurance info, license plate number, etc.). If you’re hurt, accept treatment – even if it means taking an ambulance. Concussions and internal bleeding can take hours to manifest. Navigating the legal system can be difficult alone and accepting the driver’s insurance company’s first offer is not often your best option. After you’re safe in hospital or back at home, contact an experienced bicycle accident lawyer in Los Angeles & San Francisco who will look out for you and guide you safely through the system. You need to focus on getting back in the saddle. Let your personal injury attorney do the rest! Were You Injured in as SF Bay Area Bicycle Accident? Learn what you need to do next and how to handle your claim.